This entry was posted in Blog post, Photography, Weekly photo challenge and tagged Celebration, lens-artists, New Year. Bookmark the permalink. 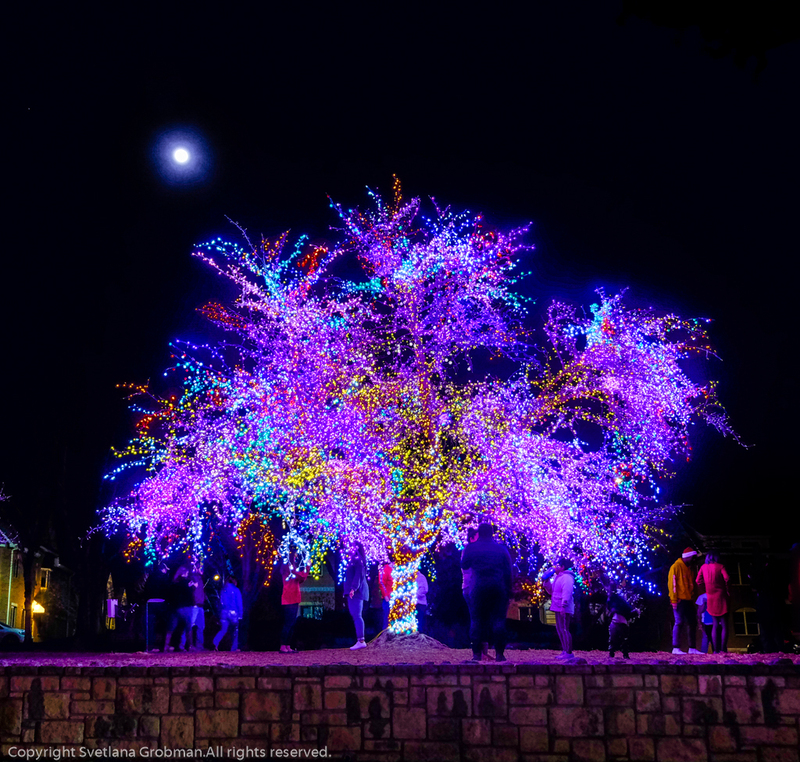 Wazoo – fireworks in a tree!!! Perfect celebration of the coming New Year. How nice to have had you be one of my highlights! Thank you, Tina! Happy New Year to you and all your family!